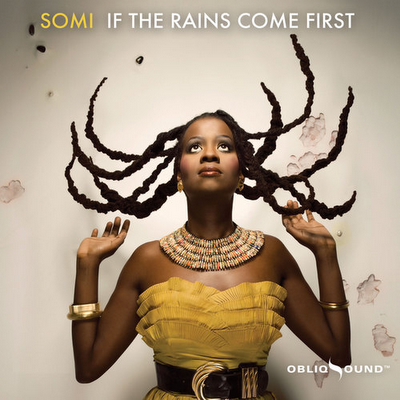 Somi is an American born singer of Ugandan and Rwandan descent whose self-penned story based songs have been described by The JazzTimes magazine as having “the earthy gutsiness of Nina Simone blended with the vocal beauty of Dianne Reeves.” The album, If The Rains Come First, features the legendary Hugh Masekela, Michael Olatuja (who also co-produced the album), Burkina Faso’s Madou Koné, and a host of other contributors who lent a hand to this refreshing work. Here is the samba-esque track, Changing Inspiration, especially for you on your lazy Sunday afternoon. Enjoy, and pick up the album released on the ObliqSound label here and check out her website here.